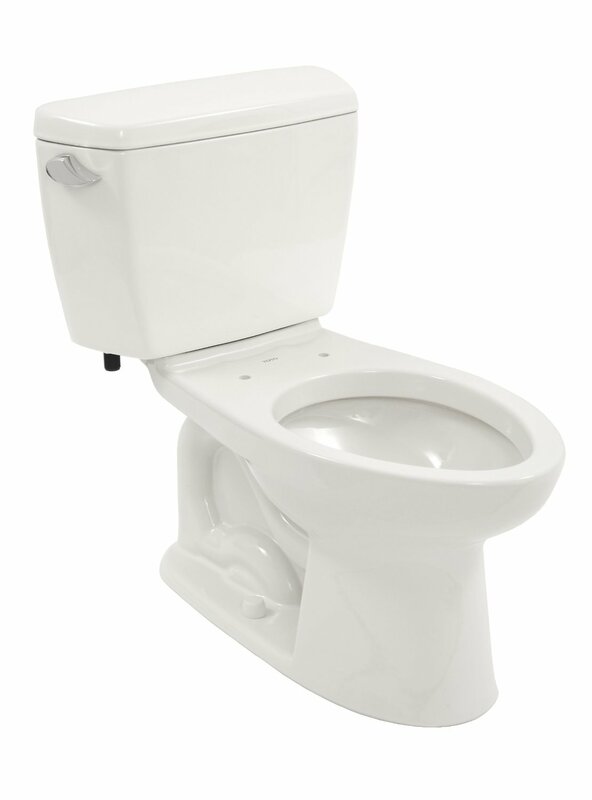 Have you ever asked yourself whether your toilet comfortable enough for you to use? Of course, this is not a question many people pay attention to. Even if the level of comfort they experience is far from desirable, old habits die hard, as they say. Nevertheless, if you get a chance to use the Kohler Cimarron at least once, you will immediately feel the difference and get the desire to own one too. 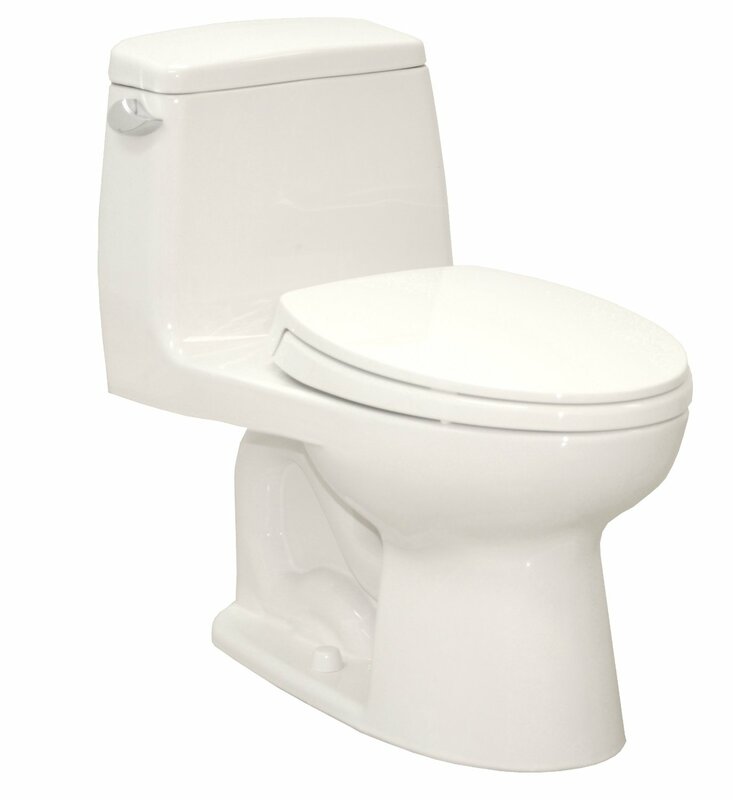 This is a toilet that has been designed to satisfy the needs of an average user, which is why it is as tall as a regular chair, which proves to be the most comfortable toilet height. At the same time, the manufacturer offers seven different finishes so that this toilet could easily become integrated into the design of your bathroom. 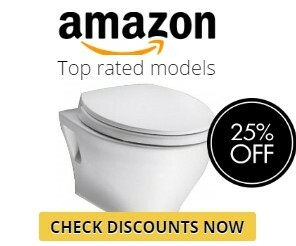 Finally, the price for the toilet of such quality is one more advantage it can be proud of — it will cost you less than $250 to buy this toilet at Amazon. An important feature that many users overlook when choosing a new toilet is the ease of installation, and this is what the Kohler Cimarron can be proud of. Owing to the specialized Dry Lock system that this toilet is endowed with, the installation problem turns out to be easier than you could even imagine. 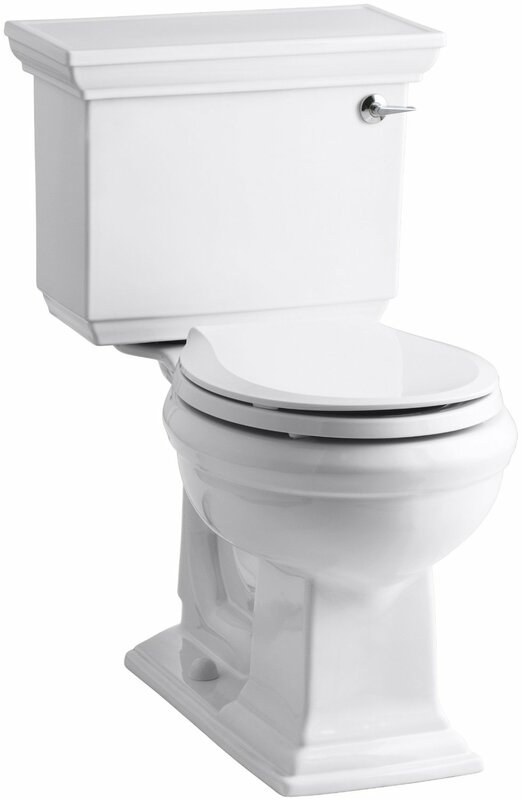 The system ensures that the toilet is installed correctly and with minimal efforts applied. Besides, it makes it possible to keep the floor dry preventing the growth of dry rot around the toilet, which is often the case with other home toilets. 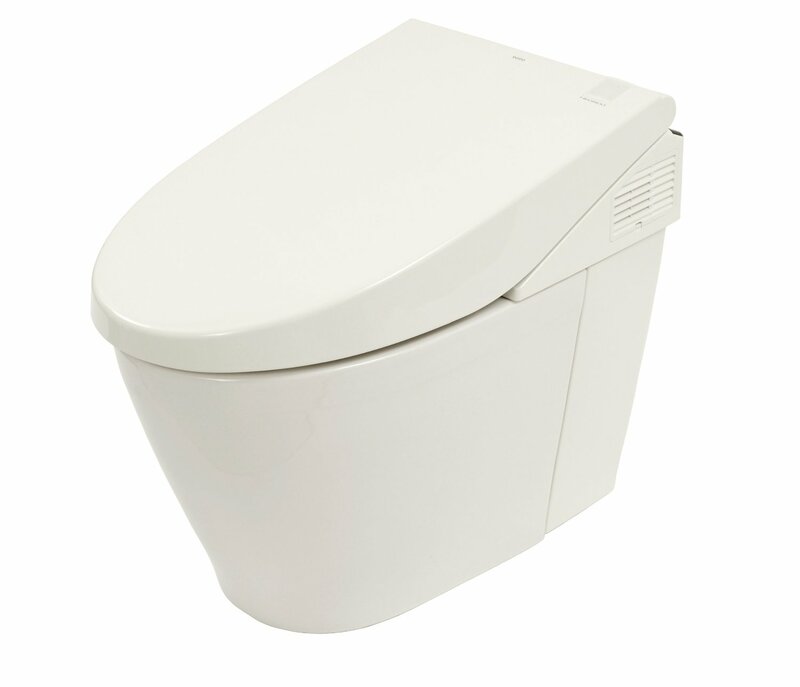 Few home toilet models can offer the same combination of advantages. Effective Flushing. 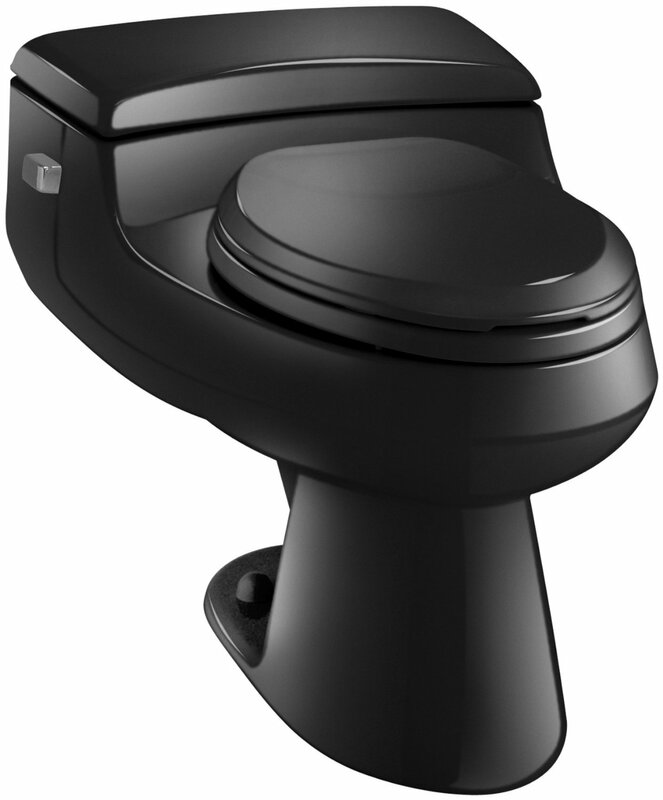 Owing to a well-designed canister flush valve, this toilet performs an especially efficient flushing of waste and water keeping your toilet always clean. Efficient Water Usage. 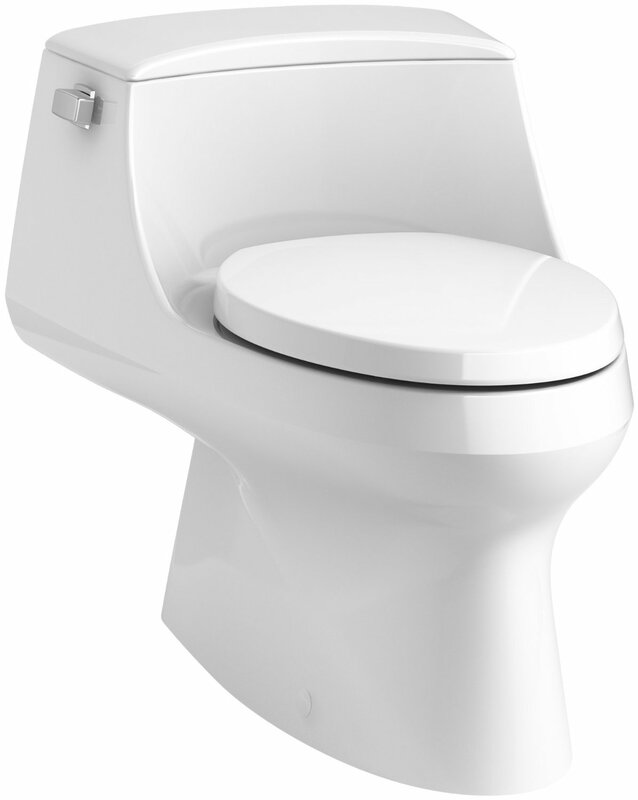 Requiring only 1.28 gallons of water for one flush, this toilet allows saving water without compromising on the effectiveness of its major functions. This is why the Kohler Cimarron can boast of the WaterSense certificate. Class Five Flushing. 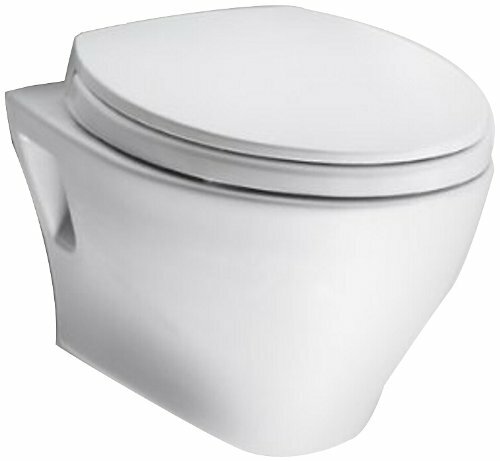 This characteristic stands for the extra high effectiveness of flushing that prevents waste bulking and inner toilet contamination. 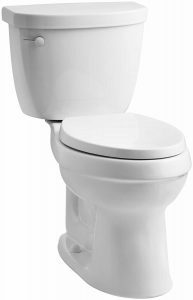 With any other toilet, the usage of only 1.28 gallons of water for flushing could seem a risky feature that would not guarantee effective waste removal. This is not the case when you opt for the Kohler Cimarron, which was specifically designed to save water while maintaining the same high level of efficiency. In such a way, you kill two birds with one stone: decrease your water consumption and get a super-comfortable and effective toileting experience every time you use the bathroom. 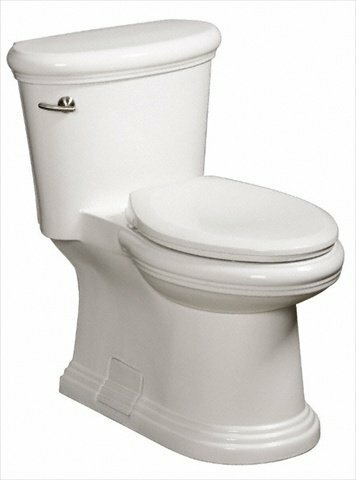 The number one advantage that comes into mind when thinking about the Kohler Cimarron toilet is its successful combination of design and operation. 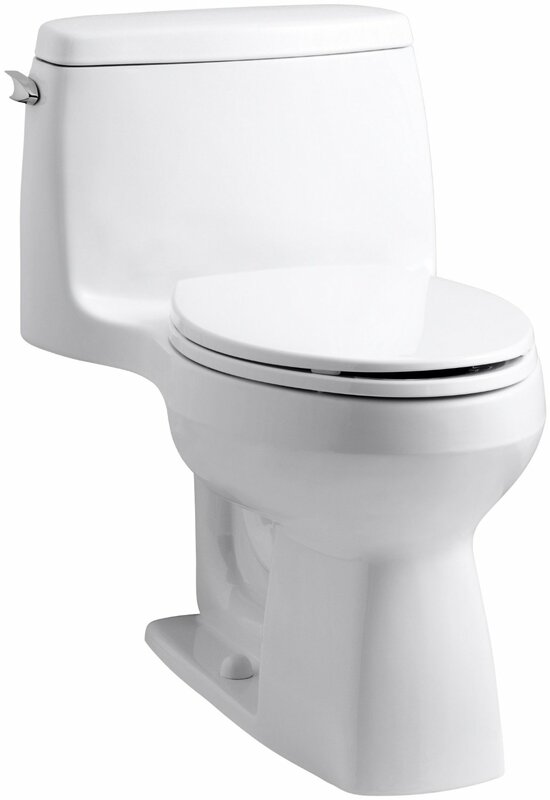 The 18-inch height is what has made this toilet really popular among the users. Note that this is even a bit more than the 16.5 inches required by the Americans with Disabilities Act (ADA) standards. Such a design solution might seem a bit unusual at first, especially for users with small height, but the new toileting experience is indeed worth it, as we can judge from numerous customer reviews and comments. The only thing that can cause trouble with this toilet is the attempt to find at least one drawback it could have. To be honest, there is potentially the risk of experiencing some problems with flushing extra large amounts of waste together with toilet paper using a reduced amount of water. However, competent and careful usage of the Kohler Cimarron toilet eliminates the possibility of facing such embarrassing situations. On the contrary, each time you use this toilet, you will be conserving water and saving your own money. 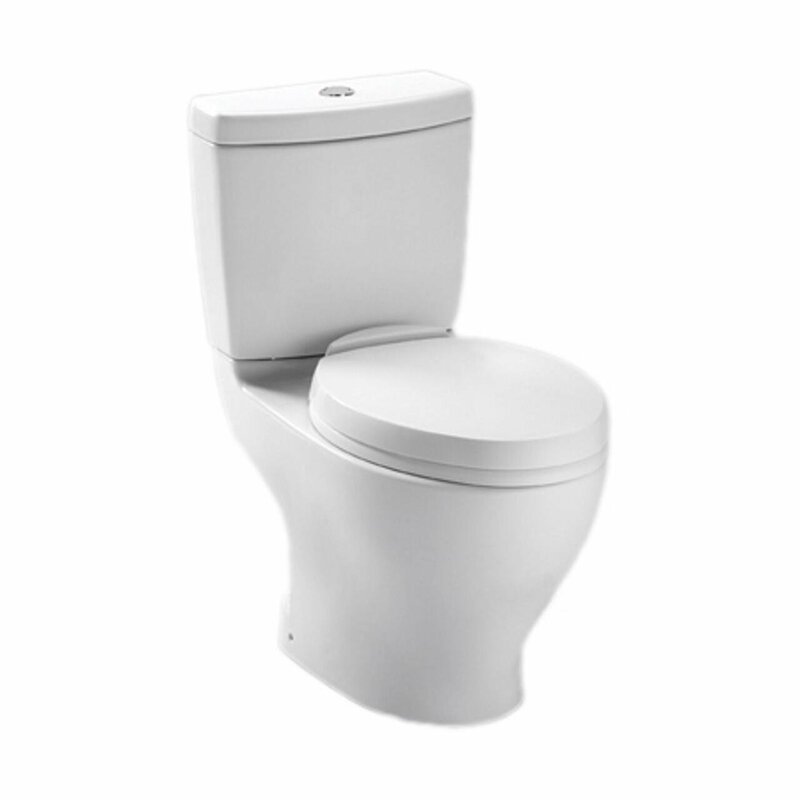 Add up the attractive price tag of this toilet to the list of its advantages, and you will get a perfect home toilet causing no unnecessary expenses.